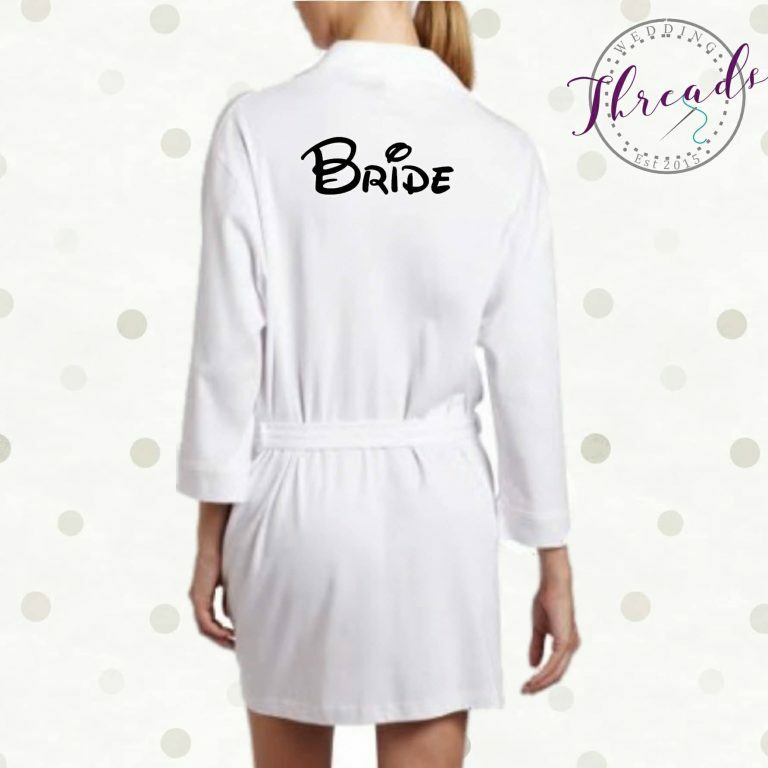 White Bridal Robe. 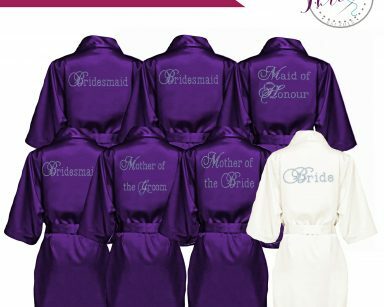 Personalised Bridal Party robes and Dressing gowns. 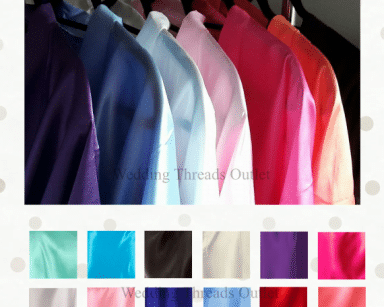 You want to be comfy on the morning of your wedding?… We’ve got you covered! 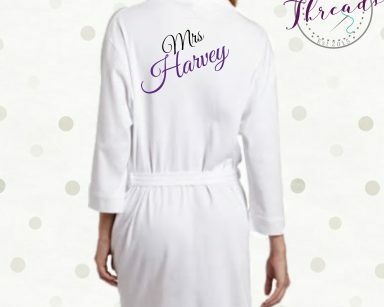 White Bridal Robe dressing gowns. 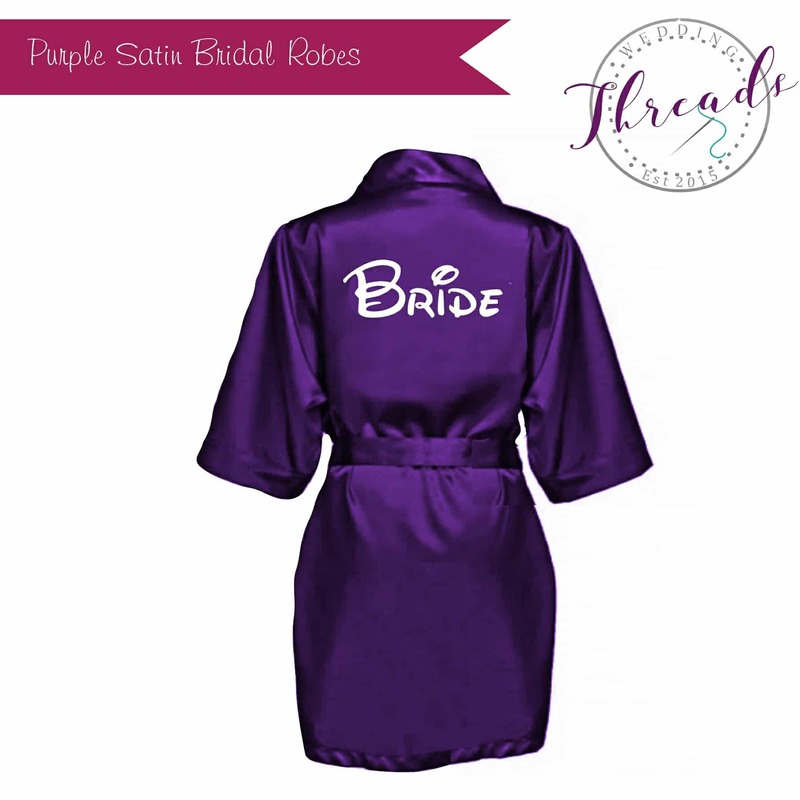 Feel at ease with our extra soft Bridesmaid Cotton robes. Made with a cross over front and self tie belt. 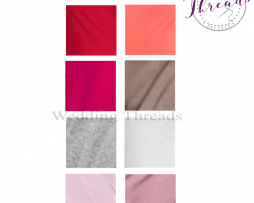 Available in 4 colours White, Lilac, Grey & Pink and with several printing methods available including our brand new Glitter effect print and Diamante crystals. 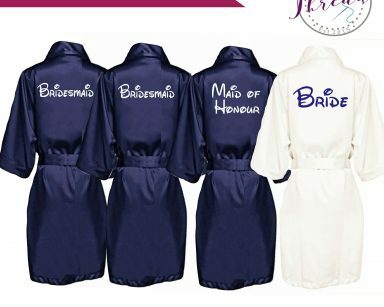 These beautiful luxury cotton Bridal robes also make for great photos for the bride and bridal party on the morning of your wedding and are a fantastic keepsake for the girls on your special day.